Home /Chair /Staff /Johannes Christian Tenschert, M. Sc. Only by prior appointment via e-Mail. 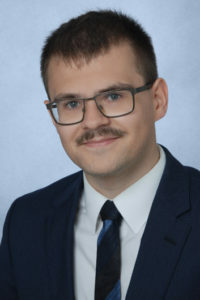 Since November 2014, Johannes Christian Tenschert is an external Ph.D. candidate and from June 2016 to April 2018, he was a member of the research staff at our chair.